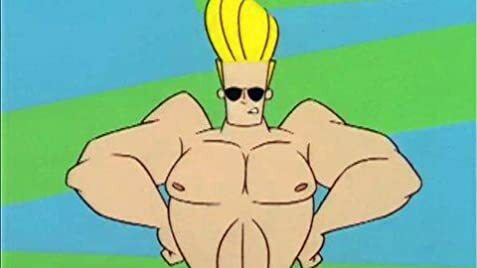 How many episodes of Johnny Bravo have you seen? 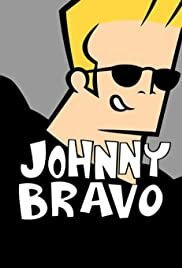 Johnny Bravo: Great Scott. My pizza-sense is tingling. Ok, then pretty good, and now... ouch. even though it wasn't my favorite cartoon by far, I did enjoy it. Parts of it were pretty funny, while the rest was just a bit to cutesy for my taste. brighter, giving it a much better appeal. too painful to watch now.